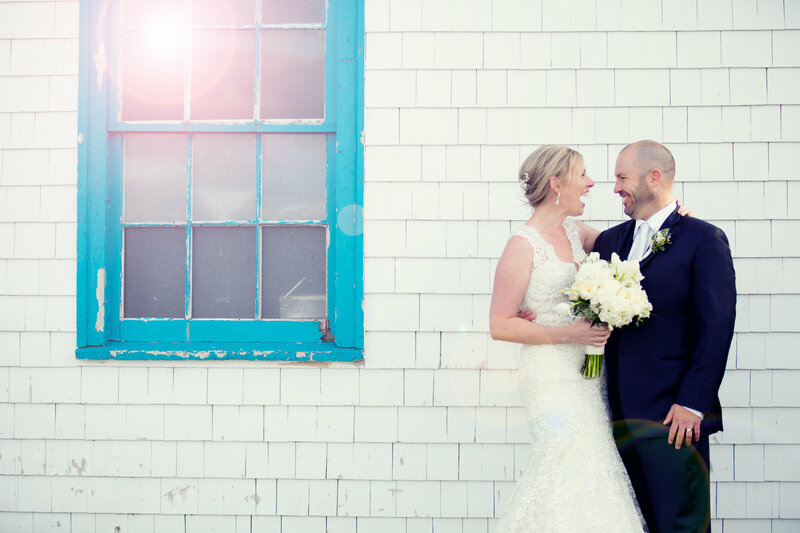 Have you dreamed of getting married against a magnificent Atlantic Ocean backdrop? Have you imagined walking down an aisle between rows of vibrant flowers? 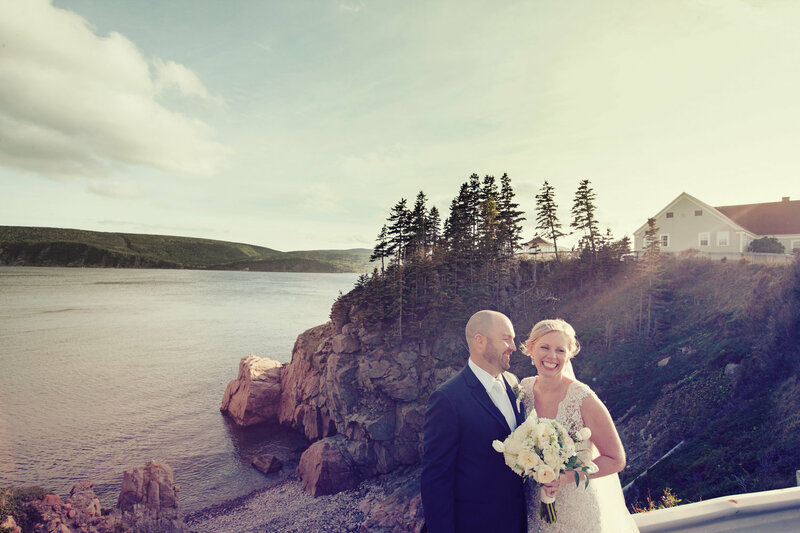 At Keltic Lodge at the Highlands, your Maritime wedding dreams can come true! 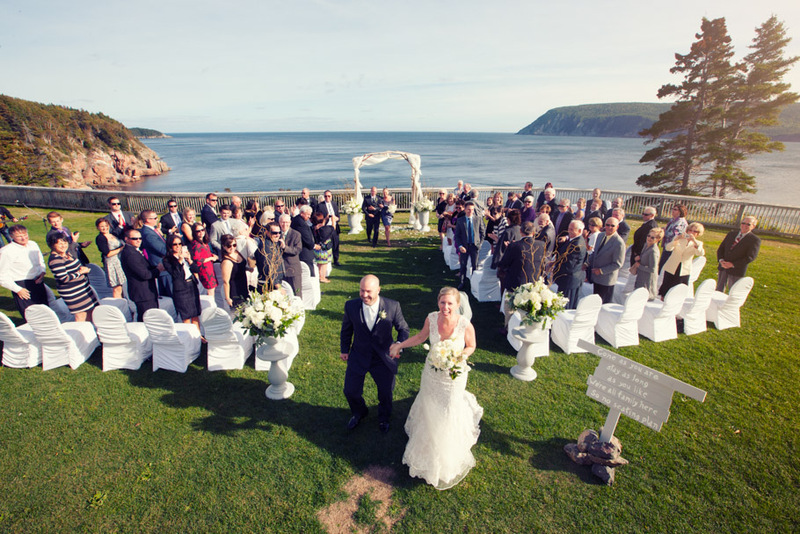 Our Cape Breton resort offers stunning scenery, a lush garden and spectacular seaside vistas’ perfect setting to exchange vows. 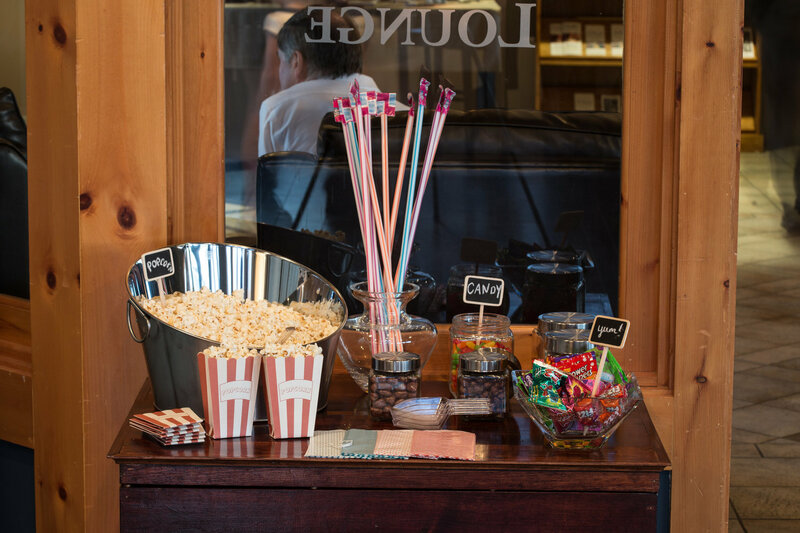 At Keltic Lodge at the Highlands, the difference is in the details. 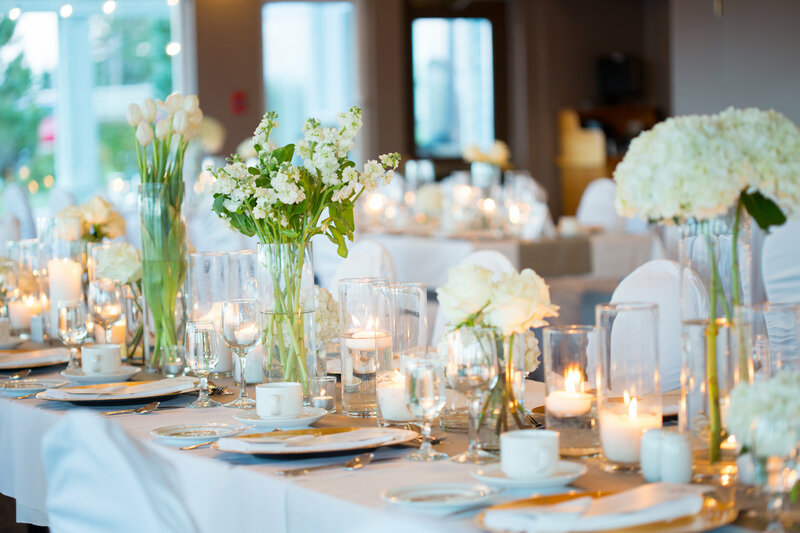 From the initial planning to the farewell brunch, our expert Event Coordinators work with you to create the enchanting occasion you’ve always imagined. 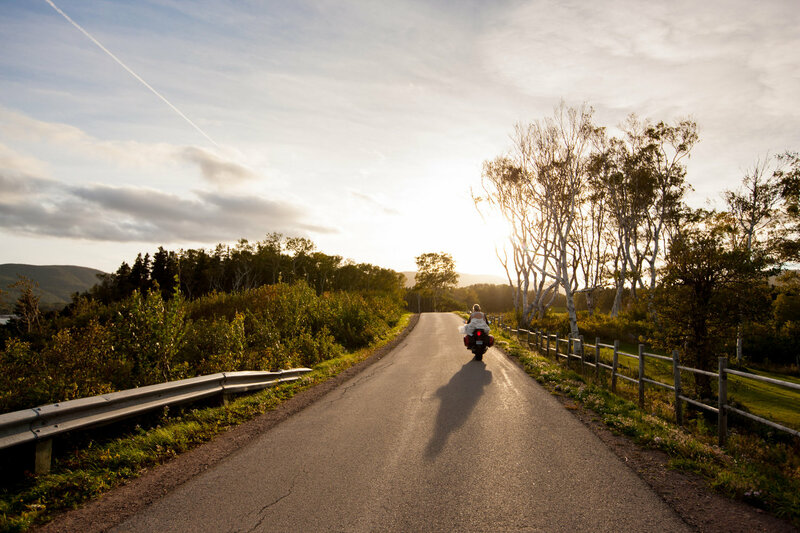 Our talented Chefs create delectable Nova Scotia cuisine that complement your vision and impress your guests. Our accommodations provide options for you and your guests, so your stay with us exactly meets your needs and surpasses your expectations. 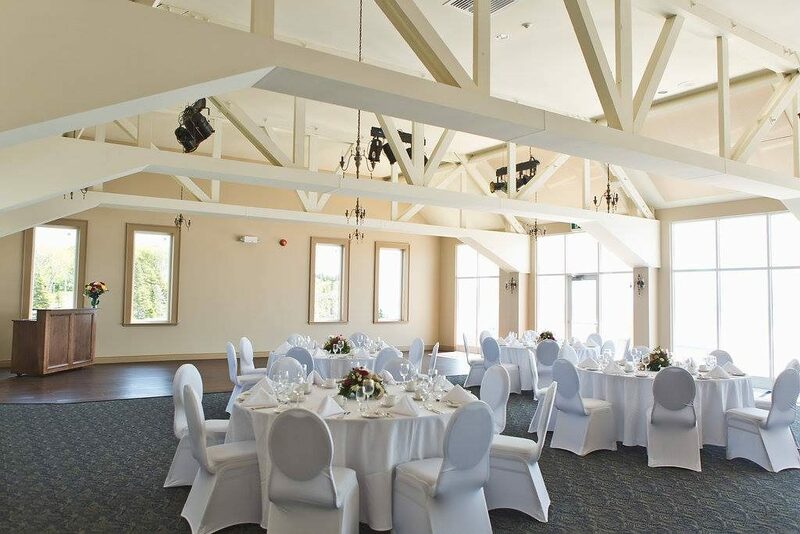 From intimate gatherings to lavish celebrations, your wedding at Keltic Lodge at the Highlands will be an incredible experience you and your guests will not forget. We are proud to host Civil Union ceremonies at Keltic Lodge. To initiate your planning phase, our experienced staff has designed a special package for your occasion; however, should you prefer a larger event, please refer to the guidelines listed in our Wedding Package.